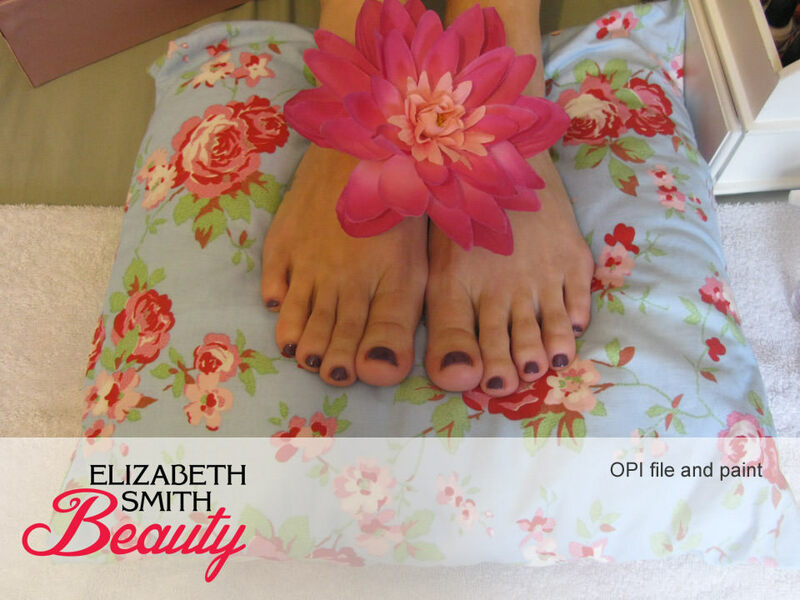 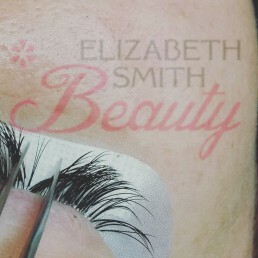 Welcome to my Beauty Photography gallery page here is where I upload photos of various treatments I offer. 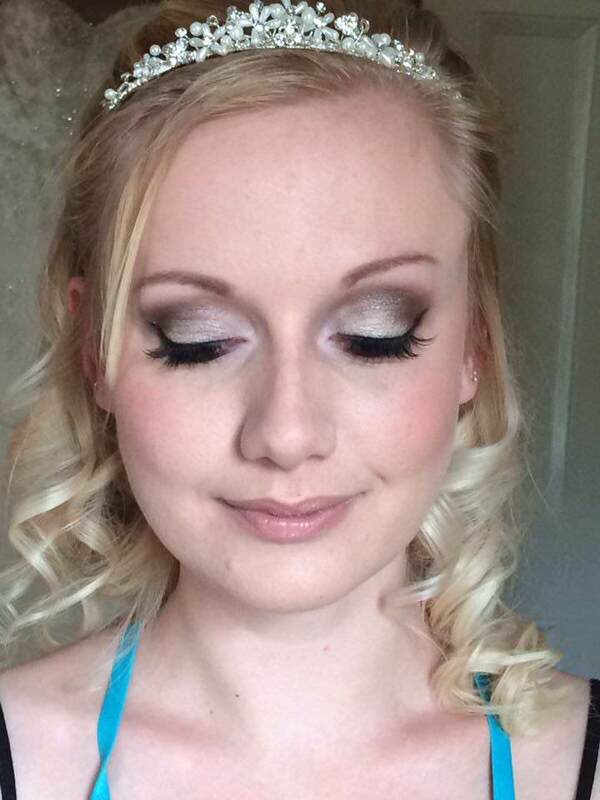 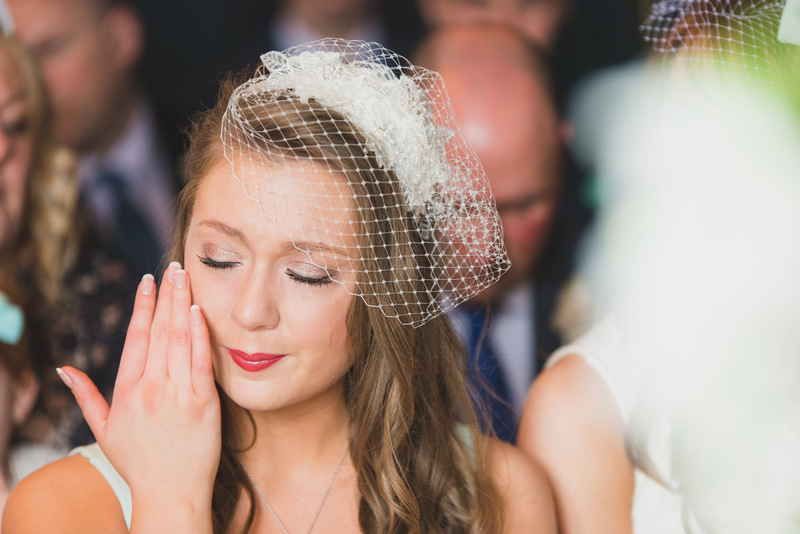 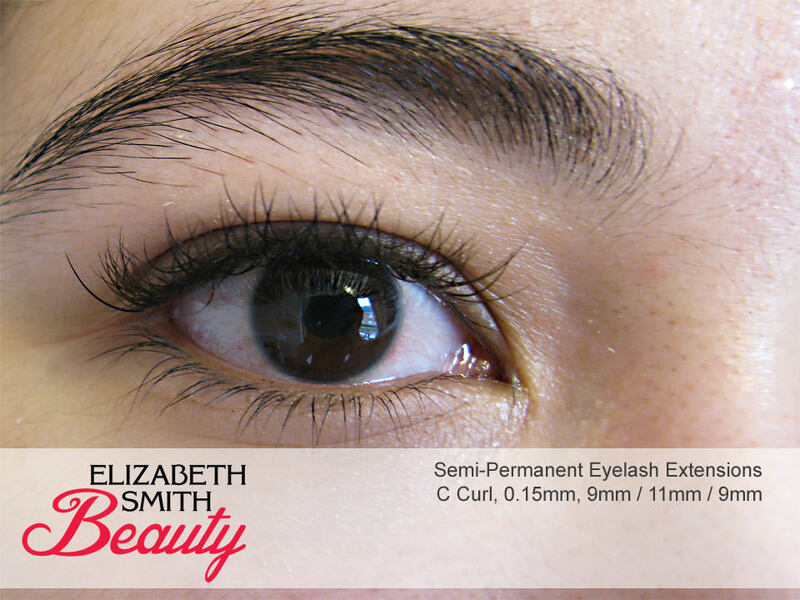 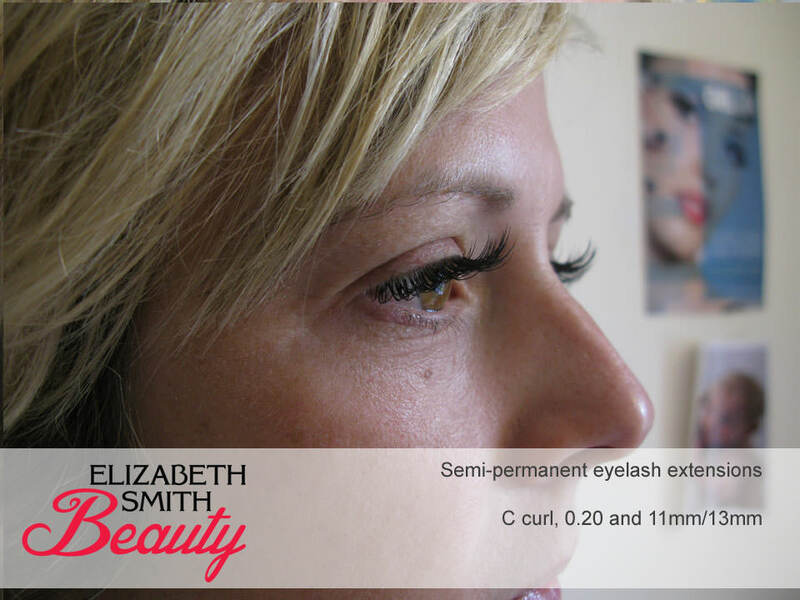 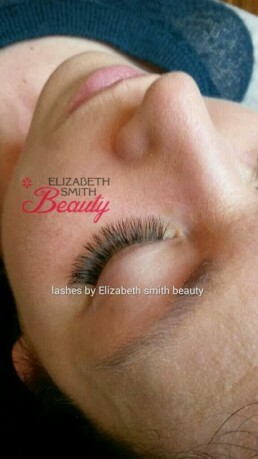 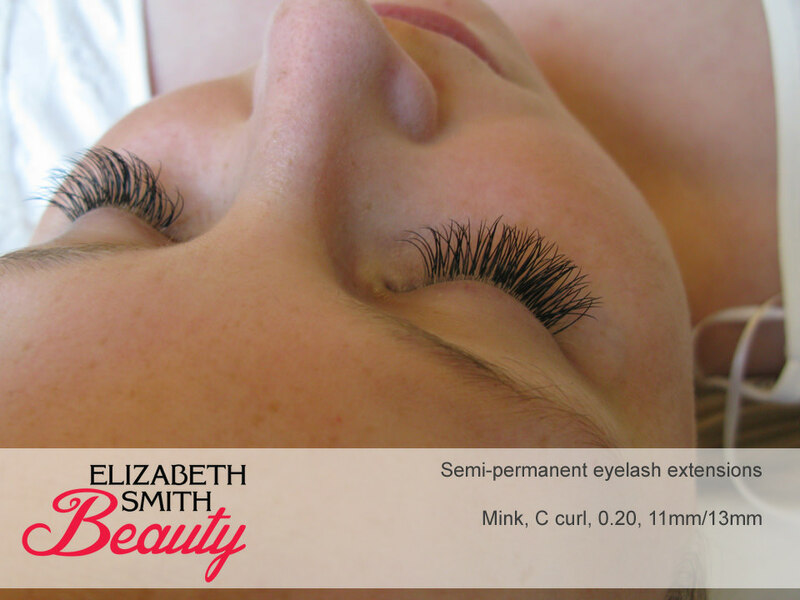 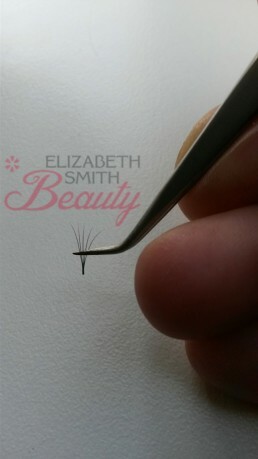 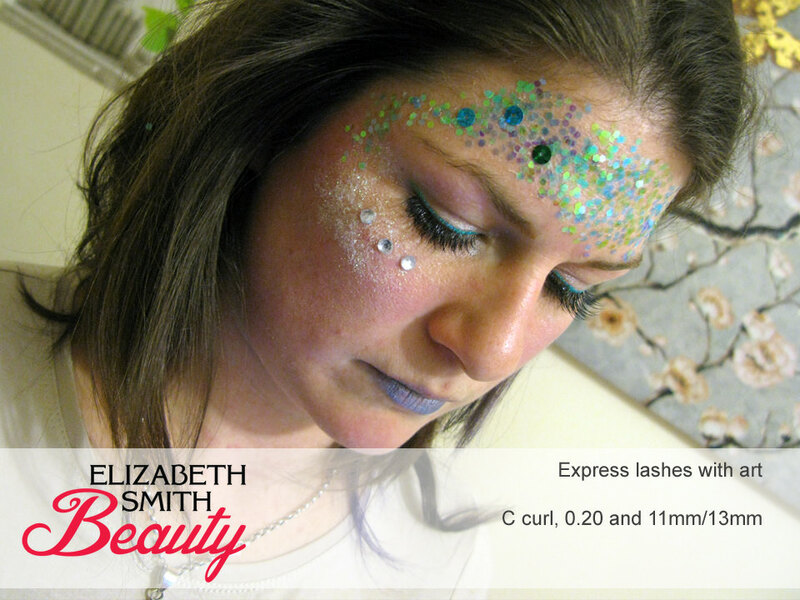 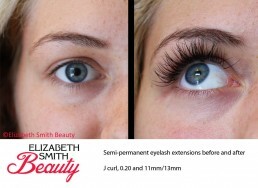 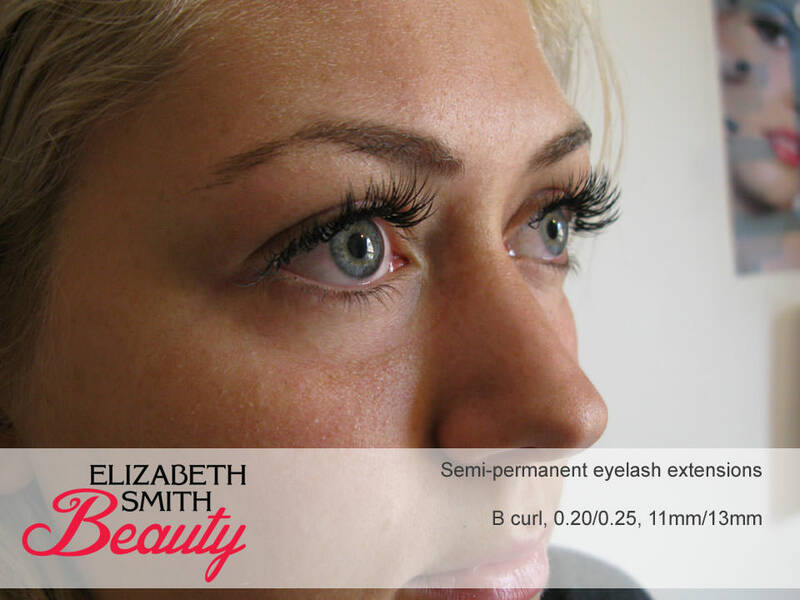 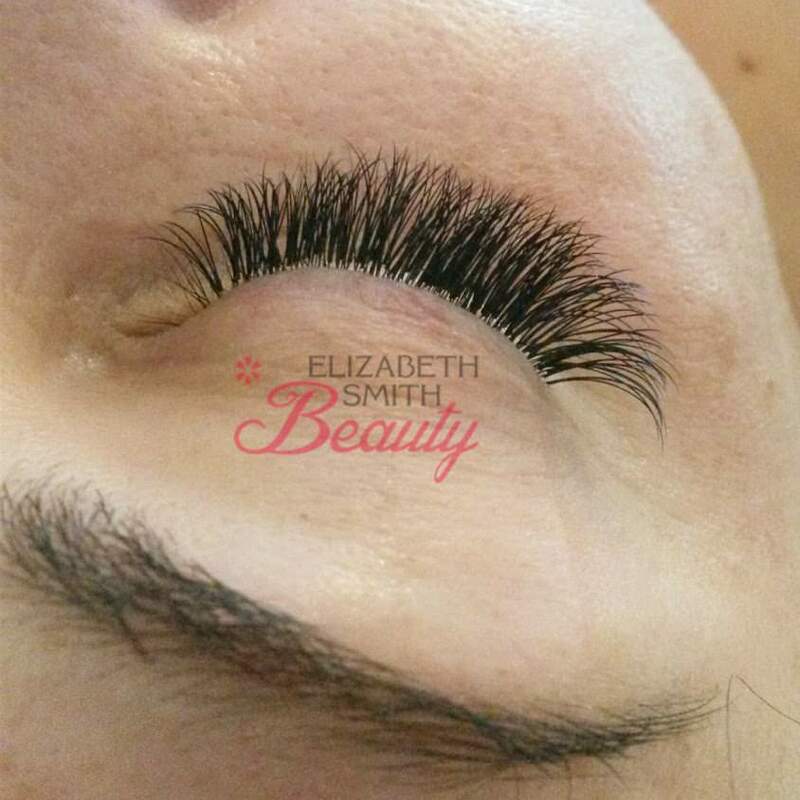 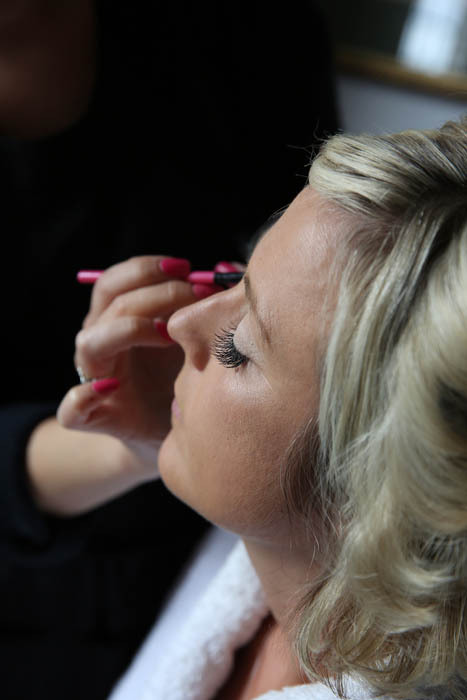 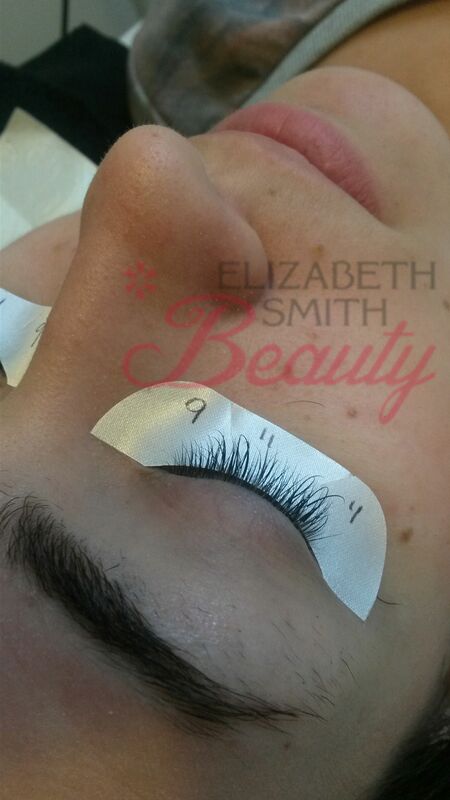 It’s a great place to look if you are unsure on eyelash extension style you would like. 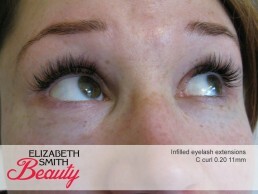 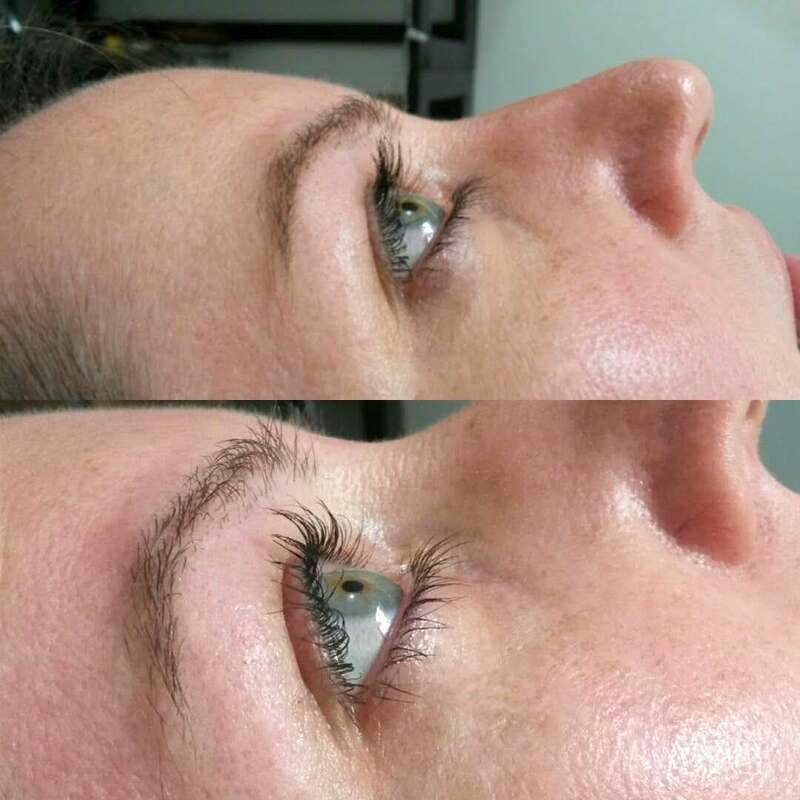 There is a lot to pick from with eyelash extensions. I have curls C, J, B, L and DD in at the moment. 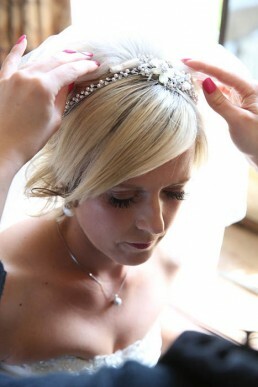 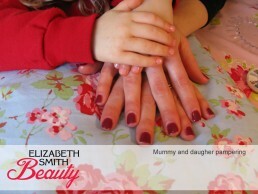 Also come in different thickness and lengths to create dramatic or subtle look. 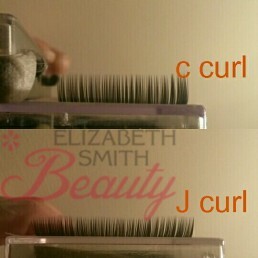 I have tried to photograph a few different types, so people can get a general idea. 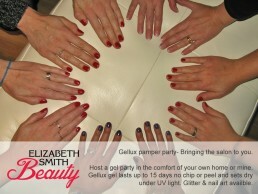 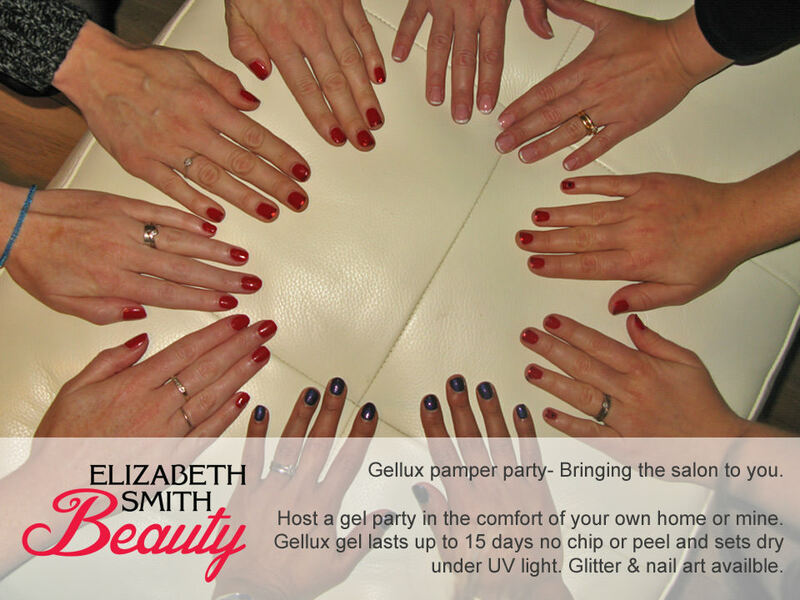 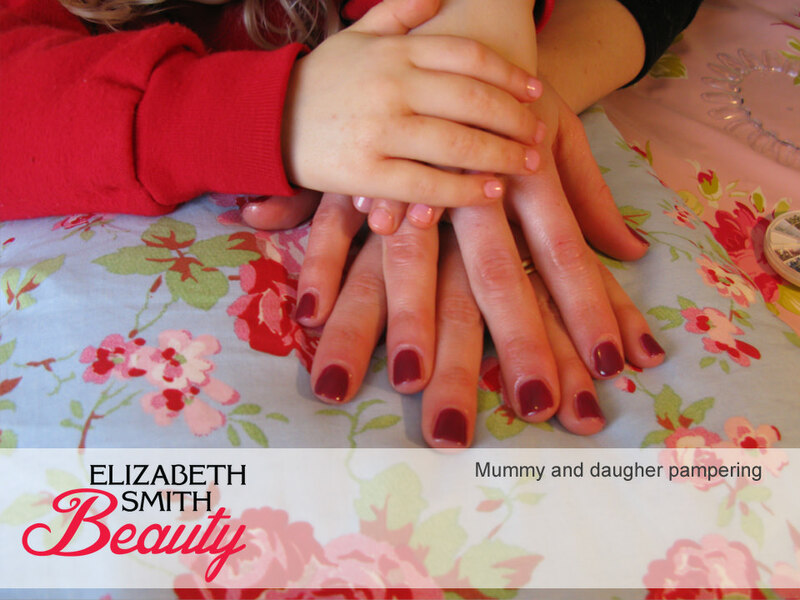 Also lots of gel polish nails, so you can see what colours I have available and photos of pamper parties, some of which my clients have kindly emailed to me. 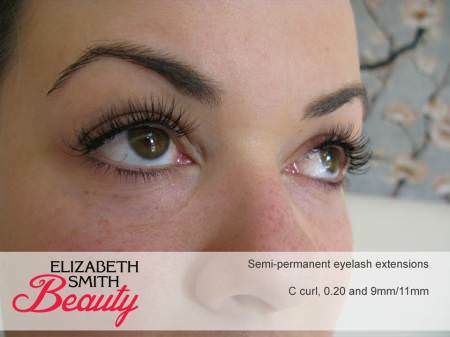 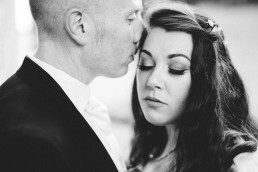 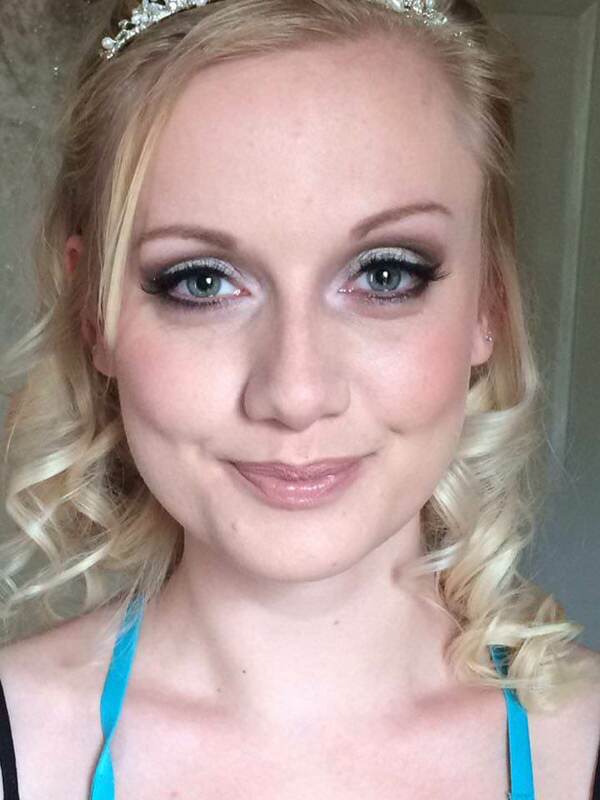 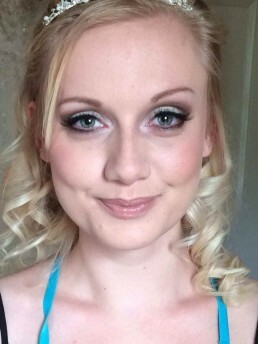 You can find photos of defined eyebrows, which is threading, tint & make-up here too.